Sands Roofing Services has been servicing the Lexington community’s roofing needs 4 years running. We have made Lexington our home personally and professionally. 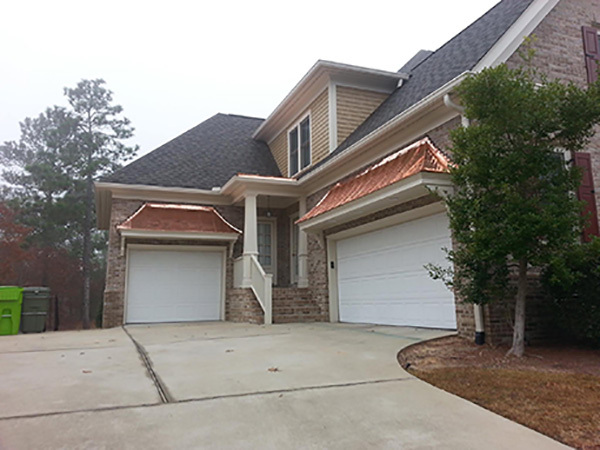 Sands Roofing Services has roofed over 100 homes in Lexington County over the past 3 years. We are committed to customer satisfaction and dedicated to providing the very best craftsmanship. We are proud members of the Better Business Bureau of SC and hold an A+ rating. From storm damage to a leaky roof we are the go-to Roofer in Lexington County. Here is a few kind words from one of our most recent clients. It is such a pleasure to write a review of this company! Sands Enterprises exceeded my expections in every category of their work. Each employee was professional, courteous, PUNCTUAL, and the quality of the work exceptional! Such attention to detail! I suppose the most important area for me was having someone navigate my insurance claim. My inusrance company was a nightmare to work with! The claim was initially denied, Eric kept working with my company to assure coverage! In the end, my insurance company apologized to me and the claim was covered completely! Sands Enterprises sets the standard for other companies to strive for. Thank you so much.